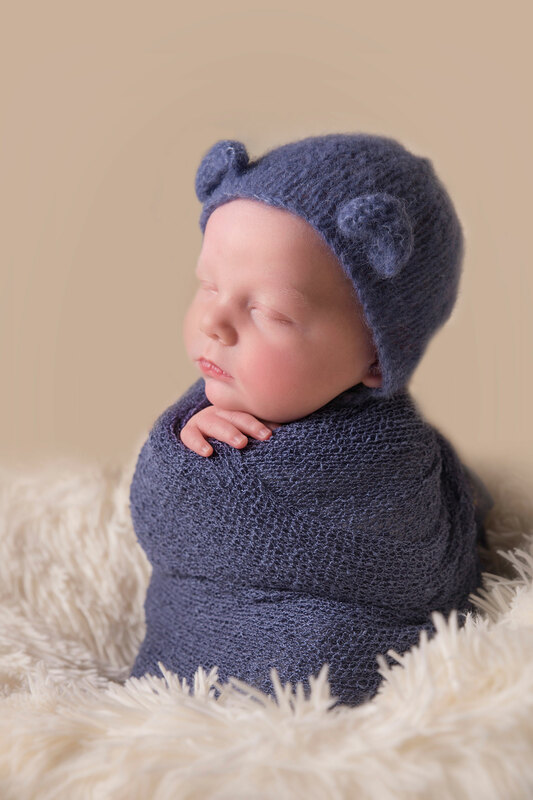 Our Newborn Photo Studio in Wirral is where our Newborn Baby Photo Shoots take place and is located in Hoylake and the shoots are ideally done when your baby is 5 to 16 days old. The photo Sessions usually last up to 4 hours. During your photo shoot myself and my assistant take care of your baby so you can sit back and enjoy watching your little one’s first photography milestone. We have a large variety of stunning Newborn Photography props, unique set ups and beautiful handmade baby outfits to create bespoke images for your family to treasure forever. However you are more than welcome to bring something sentimental for you and your family. Seeing our Newborn Photo Studio in Wirral and getting to know us gives our clients extra comfort. How can I be sure my baby is handled safely? It might surprise you to know that the newborn photography industry is completely unregulated. It means anyone with a camera can start up with their own business and there is not such organisation that check photographers work ethic. Photographers like us, who take safety seriously, have to take it upon ourselves to be trained and educated on how to ensure the beautiful images we create, are done safely. 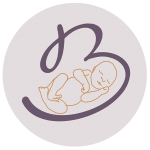 With this reason as well as undertaking specialist training by UK’s leading photographer and also Derya Vicars Photography is a member of really important organisations such as Baby and Newborn Association and Guild Of Photographers. Why are Newborn Sessions ideally done when babies are younger than 16 days old? The reasons are very simple. Newborn babies change so quickly. You will soon start hearing from your family and friends “oh we have seen him only a week ago and he has changed already” and it’s true, they do! The other reason is when they are younger they sleep more and it means we can pose them easily. When they start growing they stretch their body more and it makes it difficult to pose them in certain positions. However, if you have missed this time for some reason you can still get in touch. We would love to book you in if we have availability. Can Baby's Parents and older sibling join in? Yes of course! We adore family and sibling photos. As we are usually booked up in advance we recommend you to book your newborn photography session before your baby is born. When you book your photo shoot we make a note of your due date and wait until we hear from you about your baby’s arrival then we give you a photo session date within two weeks. We do from time to time receive postponements, date changes which can make availability; you can always get in touch with the studio for a chat. Directions to our Newborn Photo Studio in Wirral can be found here. Why do you have an Assistant as well as a Newborn Photographer? This is just because our first priority is safety! During a newborn photography session the photographer poses the baby and takes the photographs but all the way through someone needs to be by baby as a spotter. Some certain poses baby needs to be supported by extra hands. If we didn’t have an assistant we would have to ask baby’s mum or dad’s help but thankfully we are fortunate to have an assistant so mums and dads can just sit on the sofa and relax and enjoy their tea or coffee. Why do Newborn Sessions last up to 4 hours? The photo shoots take this long because newborn babies need feeding very often and feeding means only one thing for that young age! Yes, they are going to poop and wee after each feeding. Babies also might need cuddles for comfort so we often pass them to their mummies for a cuddle. We don’t rush our photo session and we always let the baby lead the session. We would also suggest you bring a change of clothing, in keeping with the style of the session in case baby uses you a nappy.